28 Sept-15 Jan. 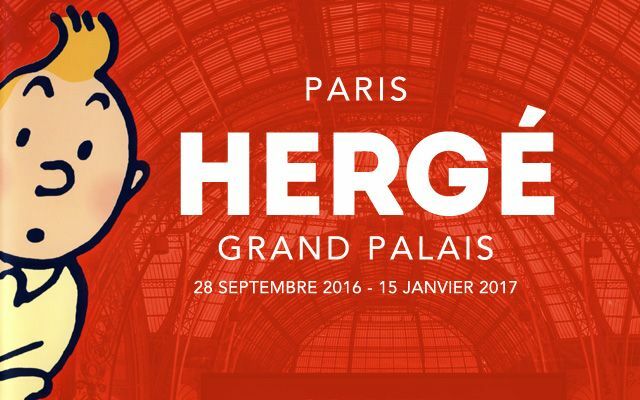 The Grand Palais celebrates the distinguished career of Belgian cartoonist Georges Remi, better remembered as Hergé, the creator of Tintin. The exhibition examines how Hergé's work was inspired by cinema, painting, photography and adventure novels. Known as "the father of the European comic strip", Hergé was among the first French-speaking authors to adopt the speech bubbles of American-style comics.